JD Finance is teaming up with China UnionPay, which has more branded bank cards in circulation than all other companies in the world, to develop a wide-ranging suite of innovative financial solutions for the Chinese market. The two will cooperated across a range of sectors, including online payment solutions, co-branded credit cards, and rural financing programs. We will also work together in areas such as risk control, rural e-commerce, big data analysis, and opportunities in international markets. As part of the agreement, JD.com will become a member of China UnionPay’s acquirer network. Over the last decade, China has gone from a largely cash-driven society, to one of the most sophisticated and digitally-enabled payment markets in the world. The cooperation between two of the largest players in China’s financial sector marks a major step forward in the country’s ongoing development in the area. The agreement, which was signed today, witnessed by China UnionPay President Shi Wenchao and JD Finance CEO Chen Shengqiang, will cover a number of critical areas. 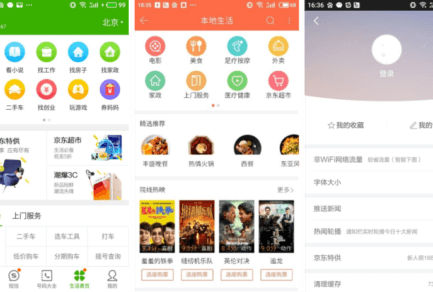 In the immediate term, JD Finance will begin working with China UnionPay on initiatives to enhance the online shopping experience for users in China. This will include developing new innovations in contactless and online payments, and co-branded credit cards with commercial banks in China. In the coming months, JD Finance and China UnionPay will also work together in areas such as risk analysis and control. JD Finance has some of the most sophisticated risk control systems in the industry. 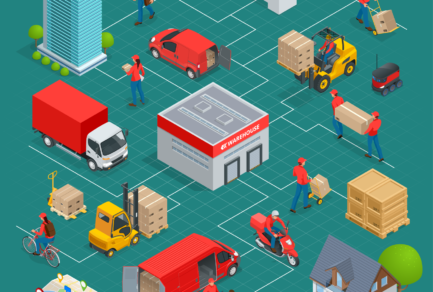 Leveraging JD.com’s vast array of transaction and customer data JD Finance has built complex credit and risk management models. Integrating this with China UnionPay’s industry-leading transaction management platforms, will make payments and financing safer, easier, and more convenient for both consumers and businesses. Established in 2013, JD Finance is the financial technology arm of JD.com. The business unit gives individuals and businesses quick, easy and convenient access to the financial services they need. 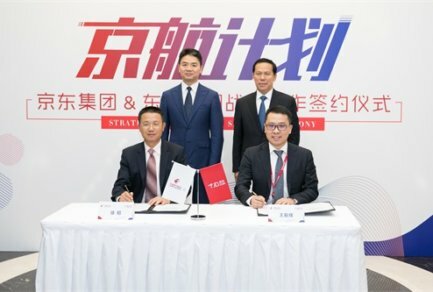 Taking advantage of JD.com’s proprietary data resources, e-commerce expertise and industry-leading risk control systems, JD Finance offers sophisticated financial solutions in areas including consumer credit, supply chain financing, asset management, payment solutions and crowdfunding. In November, JD.com announced that it would explore the possibility of reorganizing JD Finance so that it would have entirely domestic ownership, which would enable it to apply for licenses in the sector that have that requirement.